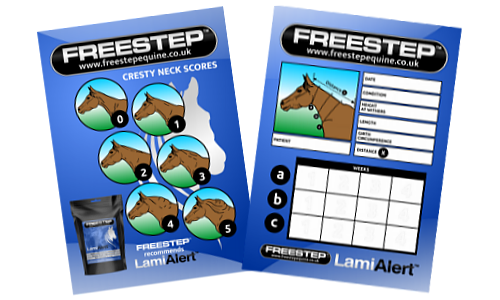 Freestep is a distributor of a wide range of supplements developed to support a horses wellbeing. We pride ourselves on providing a 5⭐ service and giving a customer satisfaction guarantee. 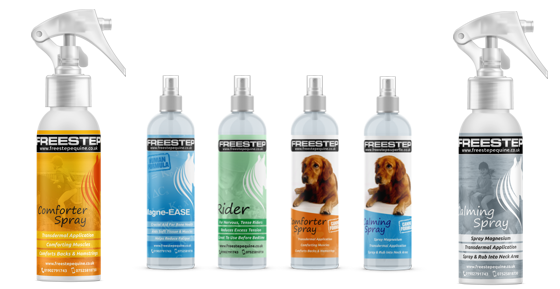 SPRAY SALE – UP TO 50% OFF ! 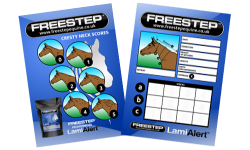 Visit the contact form on this website and supply your details and we will get right back to you.